Is Super Mario Party the Switch's Best Party Game? The second episode of our new Echo Episodes - bite-size episodes where we discuss a particular topic about a particular game. This time we talk about the fun times we've had with Super Mario Party and if its the best game to play with friends on Switch! Feedback would be great, and make sure to stay tuned for our HEARTHSTONE episode coming next week! 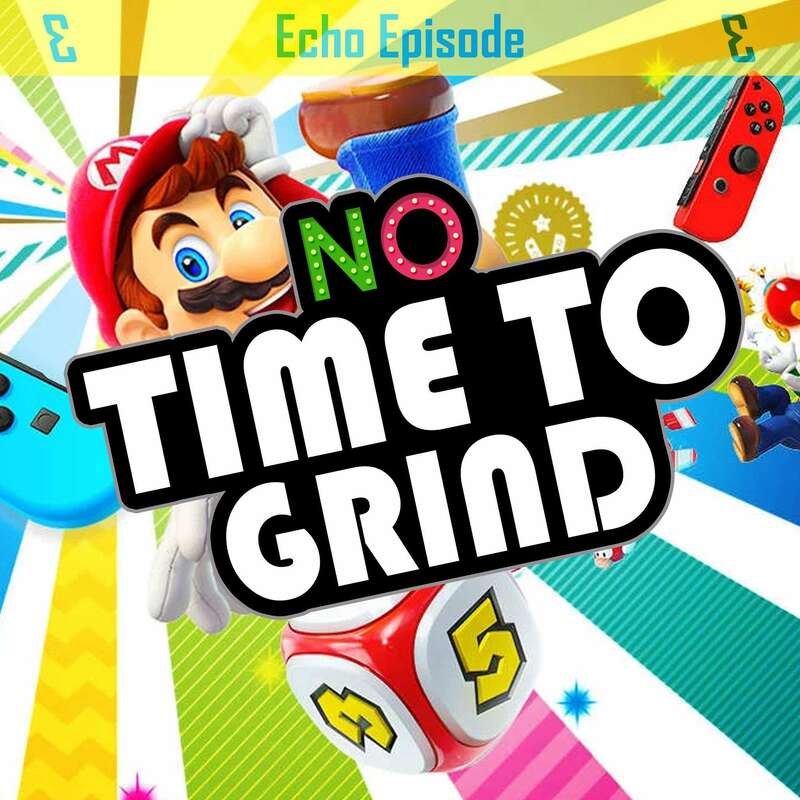 Find out more on the No Time To Grind website. FacebookGrind Time TVInstagramWrong Place Right Time - our podcast about life!